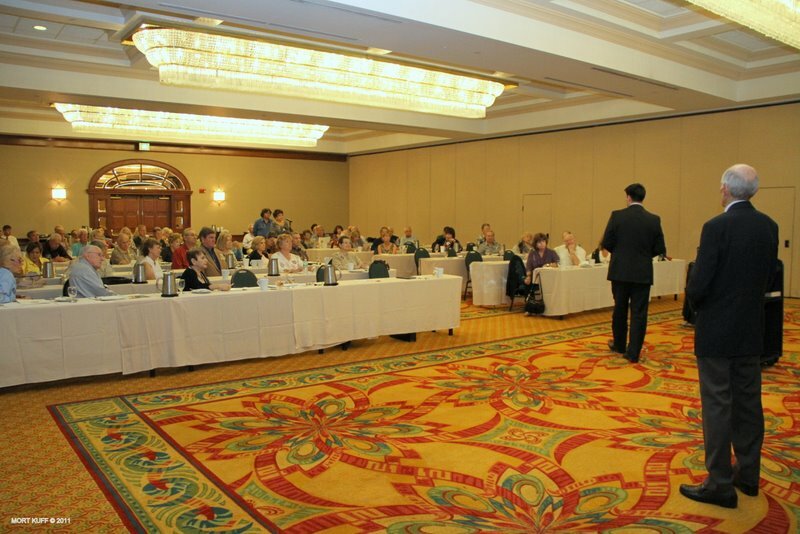 The CFNS Seminar Series....a Privilege of Membership Which Costs Only $3.00 per week! Shoshana Bryen, formerly Executive Director of JINSA and now Senior Director of the Jewish Policy Center, wowed her listeners with her insight into Iran and analysis of that country's impact on Israel security and U.S. support for it. 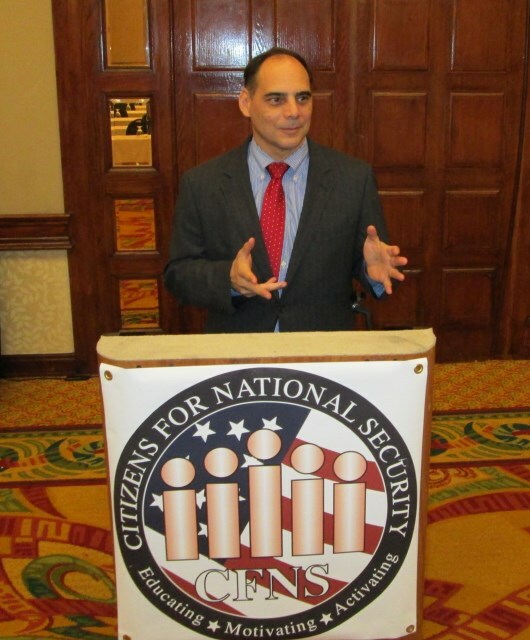 CFNS co-founder Dr. Peter Leitner unveiled CFNS's exclusive Muslim Brotherhood database in February 2013 for over 100 CFNS members and their guests, and demonstrated how it works. 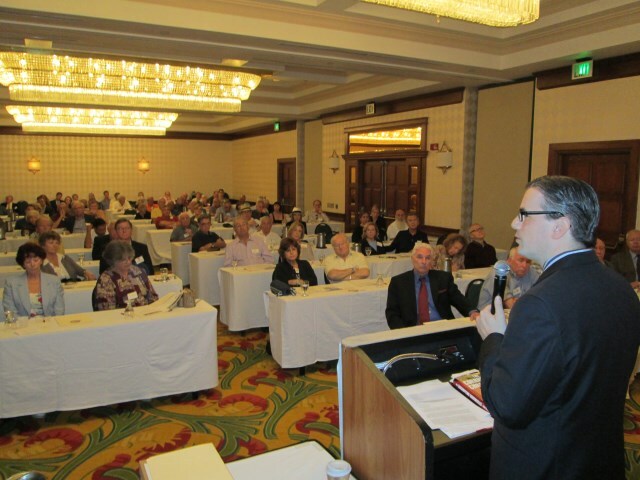 Dr. James Carafano of The Heritage Foundation stunned listeners at CFNS's December 2012 seminar on the potentially devastating effects of cyberwarfare on our national security. 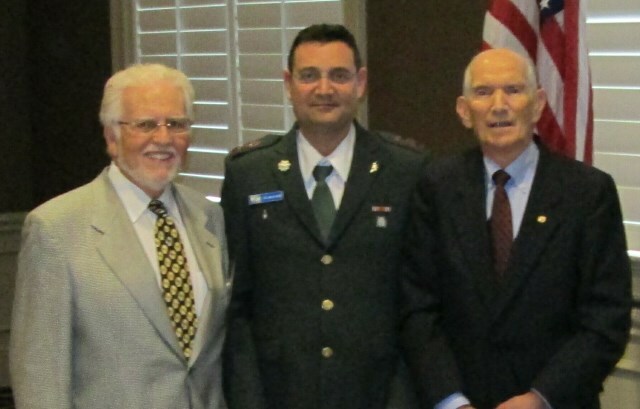 CFNS Chairman Dr. William Saxton (right) and CFNS Executive Director Carl Rose welcome IDF Lt. Col. Assaf Navot, Israel's Assistant Defense Attaché at its embassy in Washington, to the March 2013 seminar on the national security relationship between Israel and the United States. 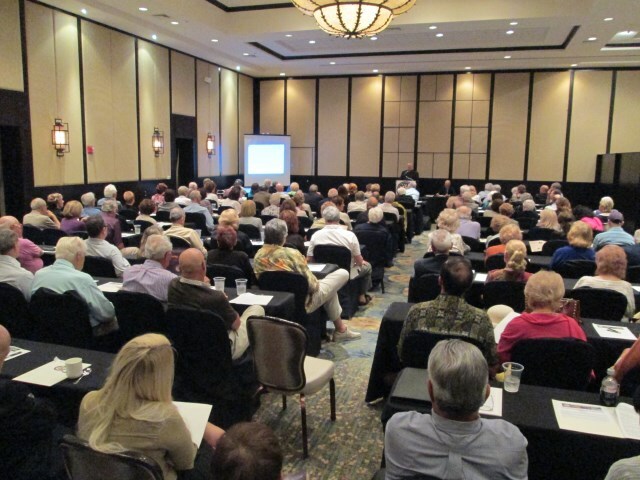 Close to 160 were in the audience for Lt. Col. Navot's briefing. 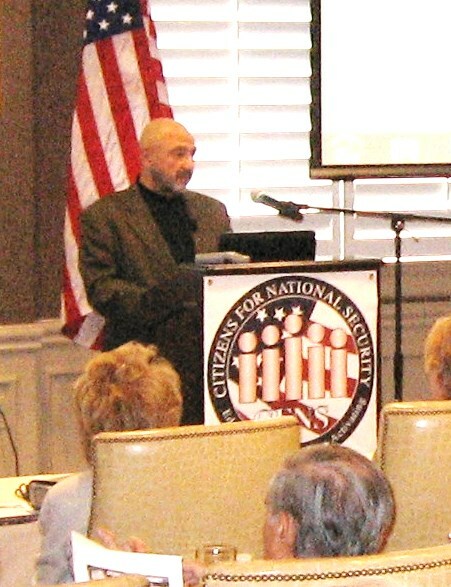 In November 2012, over 120 CFNS followers heard "Muslim Mafia" author Dave Gaubatz's dramatic story of how he successfully infiltrated the main office of the Council on American-Islamic Relations (CAIR) in Washington, DC. Charety Zhe, a member of Dave Gaubatz's team of common citizens that went undercover into CAIR's headquarters, relates her part of the operation. A standing-room audience was on hand to hear Michael Maloof, a specialist on radical Islam in the Caucasus, explain its connection to the Boston Marathon bombing. 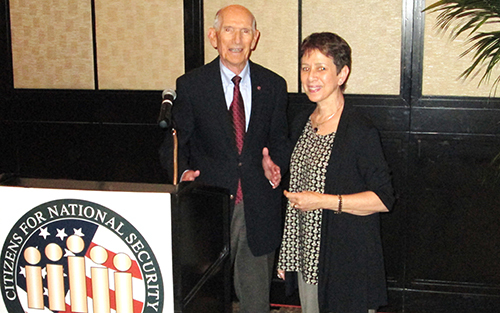 Ken deGraffenreid, a Washington icon in the intelligence and national security communities, explained the similarities between Russia's information warfare during the Cold War and today's weaponizing of information by the Muslim Brotherhood and its Islamist affiliates. 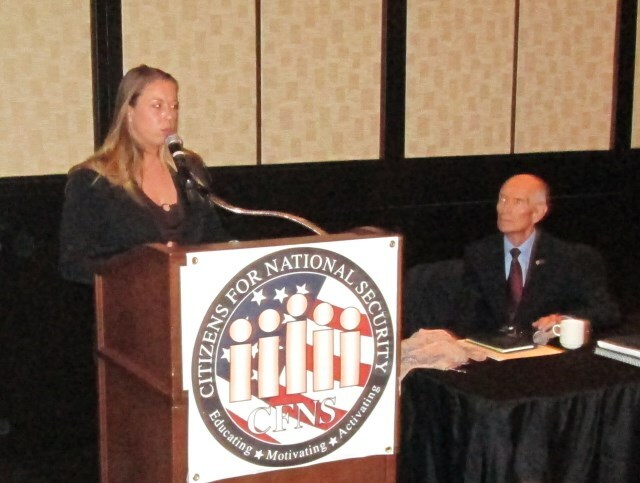 Tom Fitton, President of Judicial Watch, spoke to a CFNS audience in January 2013 about how his organization investigates Islamist terrorism and litigates breaches affecting national security. 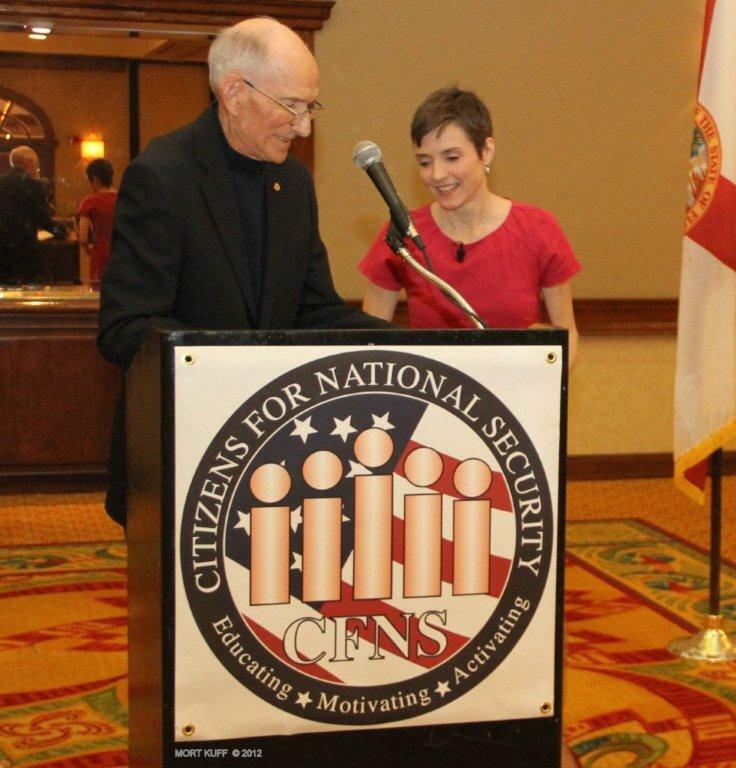 Over 150 people attended the February 11, 2012 CFNS seminar with Catherine Herridge, FOX News National Correspondent on Intelligence and Homeland Security. 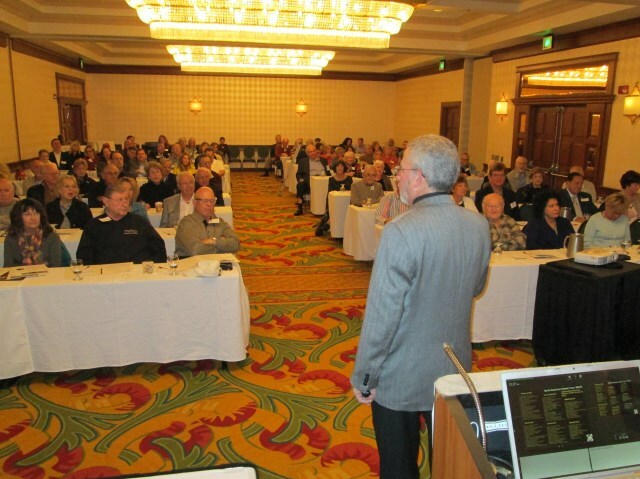 Lt. Hector J. Delgado, a Navy SEAL team member for over 24 years, drew over 100 attendees on March 11, 2012, for a fascinating look inside America's most elite combat unit. EJ Kimball, President of Strategic Engagement Group, Inc., fields questions at his presentation Shariah Law: What You Need To Know which CFNS sponsored on November 6, 2012. 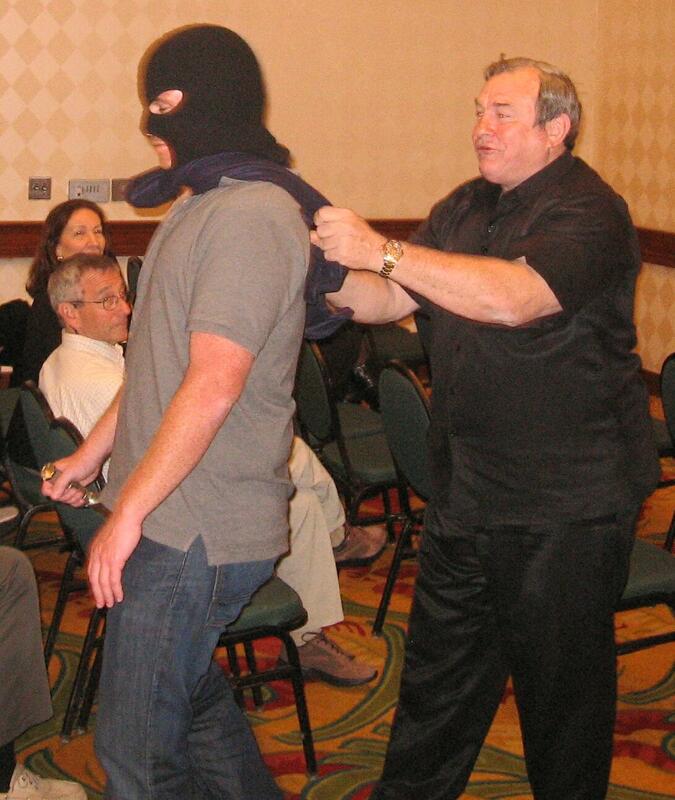 An attendee gets a demonstration of one of many ways you can protect yourself and your family during air travel at a CFNS return presentation by former police officer Walter Philbrick on January 16, 2012. Former CIA Case Officer Fred Rustmann reveals some of what his life was like serving in the Agency's Clandestine Service. SAVE THESE DATES FOR OUR 2014/2015 SEMINAR SEASON!